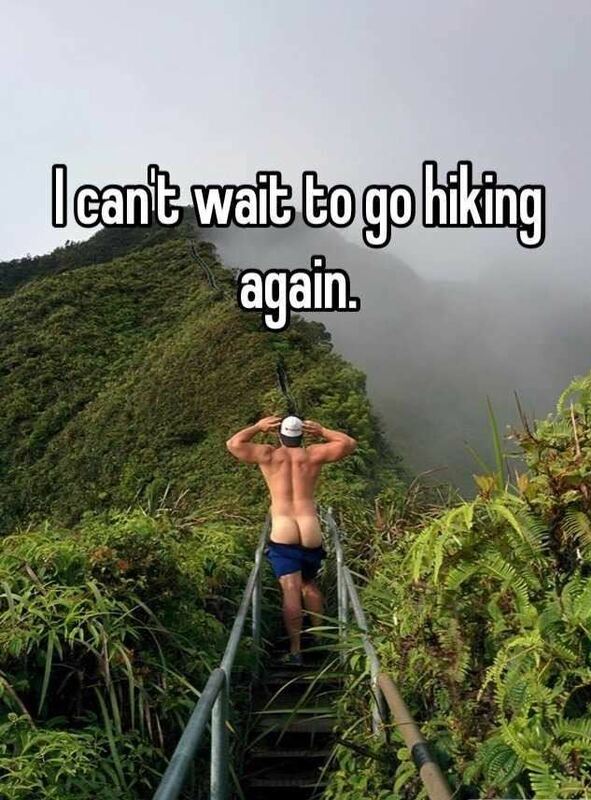 If you are interested in possibly leading a hike please join us. 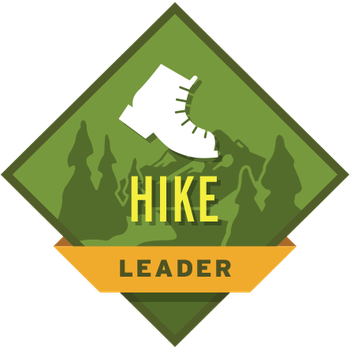 Current hike leaders will discuss any issues with past hikes and plan for future hikes. We will review basic hike leader procedures and techniques.